School starts on Monday for my little ones, I am sad that summer is coming to an end but my kids are ready for it to begin. 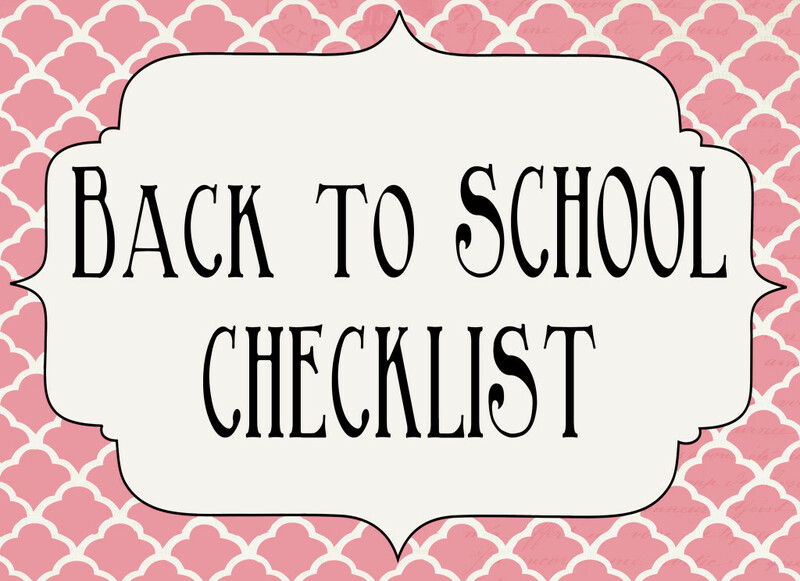 One thing I am doing this week is school shopping. Lists can always help when shopping. Here is a list of things you may need before school starts. The best way to start a school year is to be organized go through your drawers and clothes then put the new clothes away.